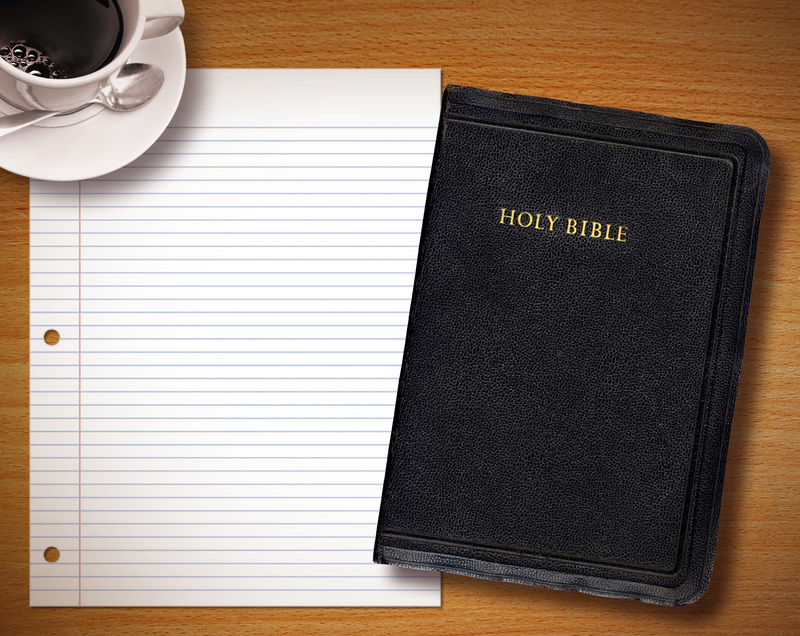 See “about this site” for how to use these daily bible notes. If you like it, please help to spread the word on Facebook! Over the next two weeks we’ll be looking at part of Jesus’ Sermon on the Mount. It’s a famous part of the Bible, well-known even among people who aren’t churchgoers. And it’s a very significant part of the Bible because it’s full of radical, confronting statements. These statements are designed to shock us; to turn our previously-accepted understandings upside-down. Jesus tells us that anger is as sinful as murder, that a lustful look is as bad as committing adultery, and that the standard which God requires is nothing less than perfection. 5:10-12 Blessed are those who are persecuted because of righteousness, for theirs is the kingdom of heaven. Blessed are you when people insult you, persecute you and falsely say all kinds of evil against you because of me. Rejoice and be glad, because great is your reward in heaven, for in the same way they persecuted the prophets who were before you. While Jesus’ audience would have agreed that being comforted, inheriting the earth, and being shown mercy were blessings, I wonder how they would have taken his statement that being persecuted was a blessing? Jesus tells us in the Sermon on the Mount that we, his followers, are salt and light. That’s supposed to be good, right? But if you’ve ever had a bright light shone in your eyes, or been forced to eat a salt sandwich at a youth group camp, you’ll know that salt and light aren’t always good things. And when we try to be salt and light, how often is that the result! We get in peoples faces, and leave a bad taste in their mouth. Is that what Jesus meant when he said that we are the salt of the earth, and the light of the world? What does it mean, exactly, to be salt and light? See yesterday’s post for part 1. 5:13 You are the salt of the earth. But if the salt loses its saltiness, how can it be made salty again? It is no longer good for anything, except to be thrown out and trampled underfoot. Don’t you think that it’s a bit jarring? A bit out of place? I mean, the whole opening has been about good news: Rejoice! The kingdom of God’s at hand! And it’s your job, as the people of the kingdom, to live out kingdom values. Be salt and light! These are all positive messages. Then Jesus goes off on a bit of a tangent just for a second: this bit about salt losing its saltiness, and some kind of ominous warning about being trampled. Then he gets back on with the positive stuff again. What’s going on here? Surpasses that of the Pharisees? They were pretty scrupulous about obeying the law, and here, Jesus is saying that our righteousness needs to exceed theirs! More than that: even the tiniest part of the law remains for those who wish to belong to the kingdom. In yesterday’s post, we looked at Jesus’ confronting command, “Be perfect, therefore, as your heavenly Father is perfect” (5:48). Is Jesus calling us to do the impossible? And what did he mean by saying that he’d come to “fulfill” the law (5:17)? Hopefully, when you read 5:21-32 you started to see a pattern. Each time Jesus quotes an Old Testament commandment and, in a sense, “raises the bar.” The law says “You shall not murder.” But Jesus says don’t even indulge in the attitudes that lead to murder: hatred and anger. He looks beyond the letter of the law, and brings out the intent of the law. Murder is simply the (extreme) outward expression of hatred and anger. So to obey the spirit of the law, rather than just the letter, Jesus calls those in the kingdom to regulate not just their outward behaviour, but their inward thoughts and emotions. Similarly, Jesus goes beyond the outward action of “You shall not commit adultery” and tells those who would follow him not even to look lustfully. And he gives a rather graphic description of the lengths one should go to, in order to avoid such lustful looks. Jesus is exaggerating to show the seriousness of it, because in reality it’s not the eyes or hands (though they are involved) but the mind that sins. In Monday’s post, we looked at Jesus’ confronting command, “Be perfect, therefore, as your heavenly Father is perfect” (5:48). Is Jesus calling us to do the impossible? And what did he mean by saying that he’d come to “fulfill” the law (5:17)? So far, we’ve seen how Jesus calls us to go beyond the letter of some Old Testament laws and obey the spirit behind it. Yesterday, we saw that avoiding oaths (and playing games with our words) is merely the outworking of an inner commitment to complete truthfulness. Today we look at retaliation. So far, we’ve seen how Jesus calls us to go beyond the letter of some Old Testament laws and obey the spirit behind it. Yesterday, we saw that the OT law of “an eye for an eye” was intended to limit the scale of revenge. Jesus calls his followers to go further and forego revenge altogether. Today we look at a related idea: love for enemies. So far this week, we’ve seen how Jesus calls us to go beyond the letter of some Old Testament laws and obey the spirit behind it. You may have noticed that lots of questions were raised, most of which I didn’t even address. In fact, I’ve deliberately avoided getting involved in the more complex areas of applying these calls to truthfulness, non-retaliation, and love for enemies. Why?